This picture was taken after his win at the Coors Fire Cracker 50 in 1882. 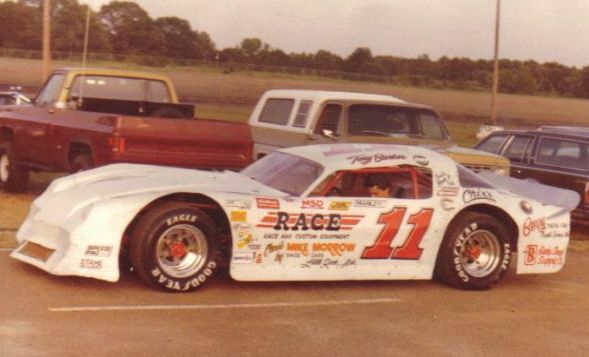 This is the first car that Tony raced at Jackson International Speedway. He quickly showed his skill and found Victory Lane. 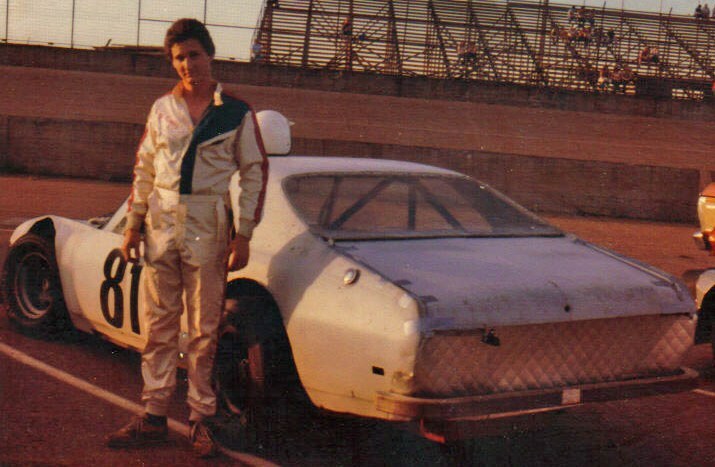 Tony was best known for driving this #11 Camaro. It was clean and FAST !! Click her to see other Newspaper Clippings of Tony's victories.